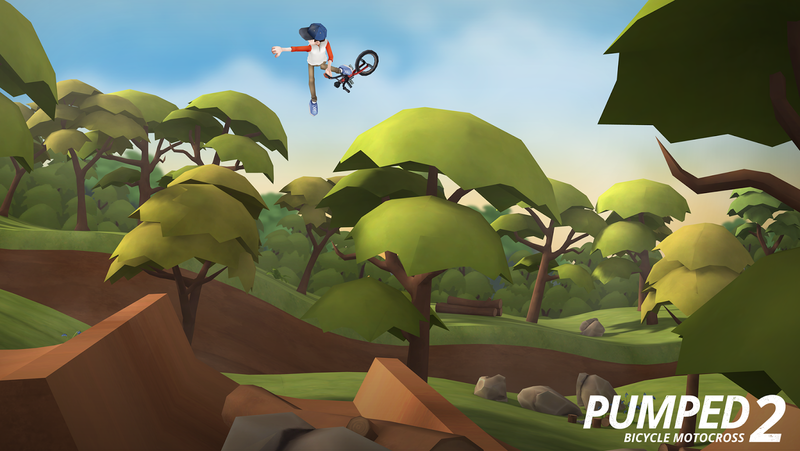 Here is some amazing screen shots of the new Pumped bmx game which will be released later this year. 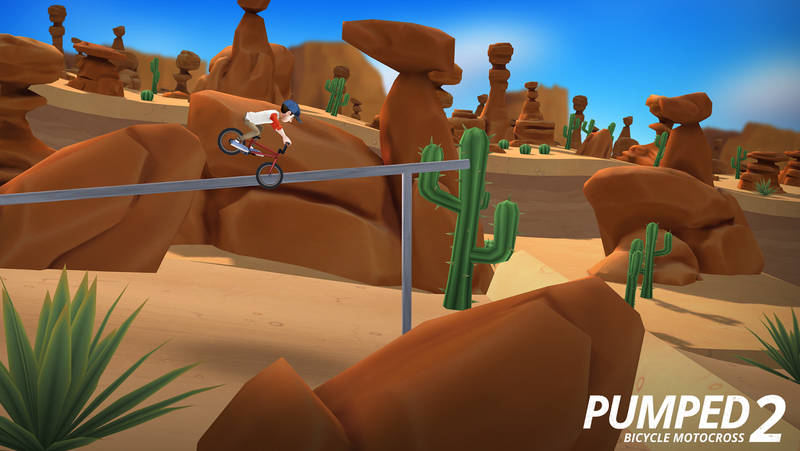 "Pumped BMX 2" adds loads of improvements to the original: first of all the game is now 3D, allowing the player to combine spins and tricks (e.g. truckdrivers, 360 tailwhips). Along with that I've doubled the number of tricks the player can do, with some pretty wild additions. 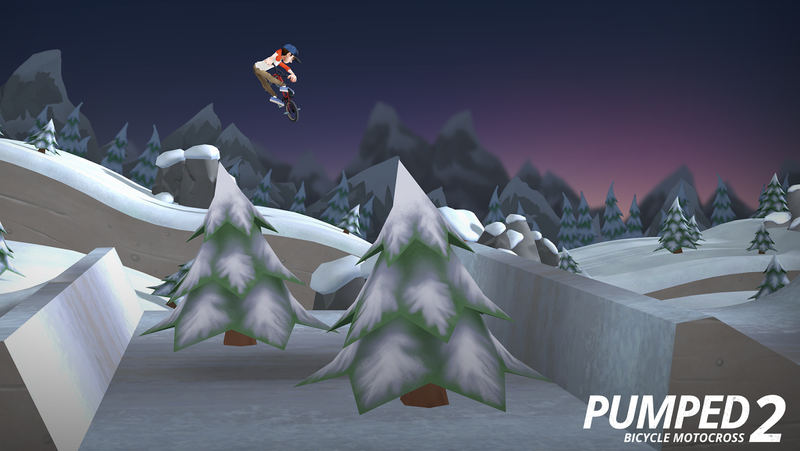 Needless to say 360 bikeflip frontflips are a ridiculous (if not slightly horrifying) trick… And if that's not enough I've also added grinds and manuals! Don't expect to be doing over-crooks, but icepicks, toothpicks and 50-50s are all locked in.